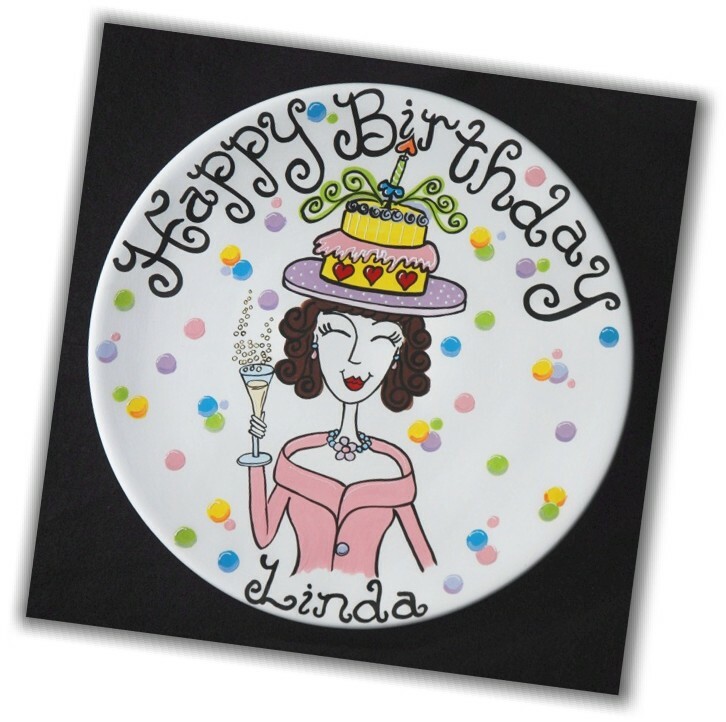 Little Bug Ceramics :: Custom :: Hand Painted Ceramic Plates for All Special Occasions! Welcome to Little Bug Ceramics! 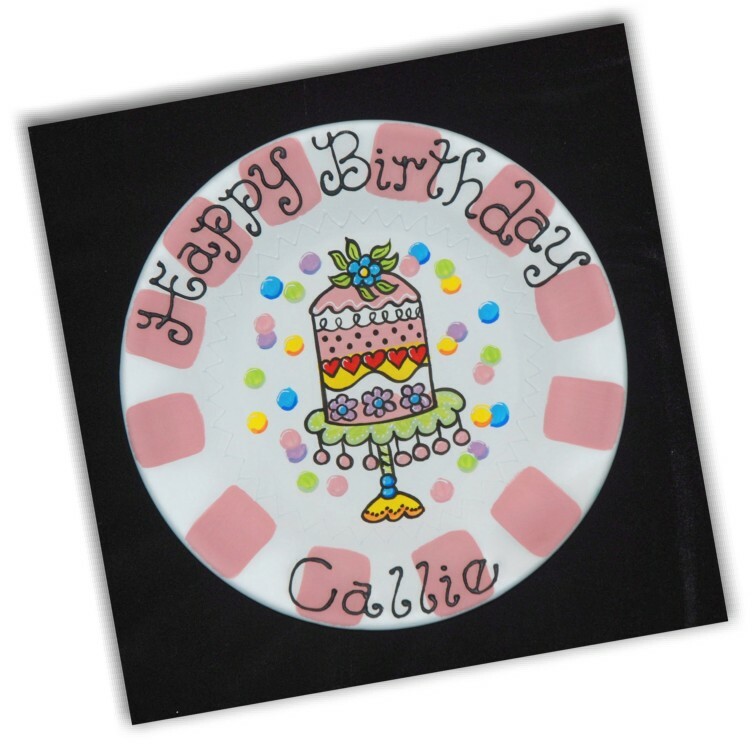 Here, you will find original gift designs created for many occasions, including new baby arrivals, christenings, weddings, anniversaries, birthdays and holidays. You choose the design and the colors which suit your taste and include a personal message on the back. Don’t see what you are looking for? 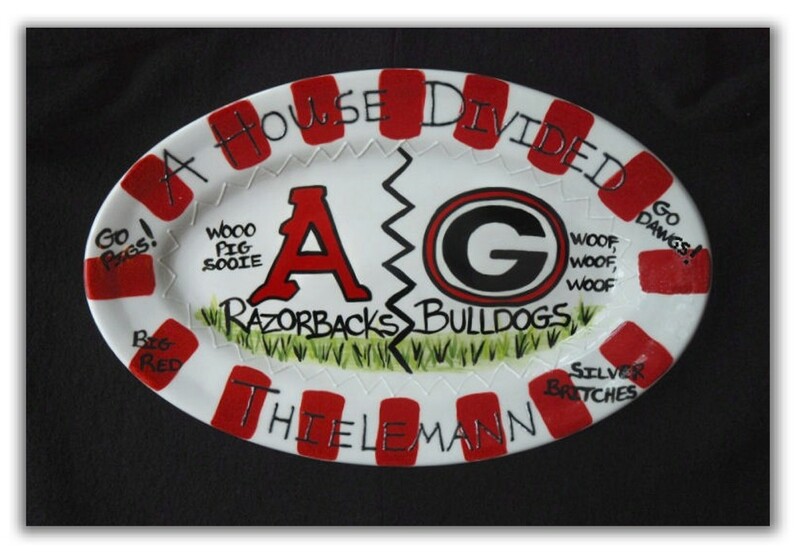 Feel free to contact me, via email or phone, and I will be happy to discuss customizing a plate or platter, just for you. All items seen here are lovingly handmade, hand painted and created with attention to detail. Thank you for visiting Little Bug Ceramics and I hope you find your treasured keepsake.